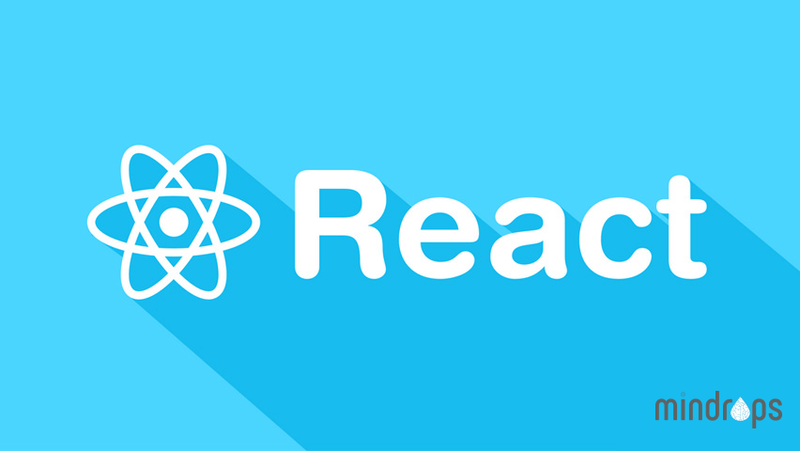 React JS : A Beginners guide!! 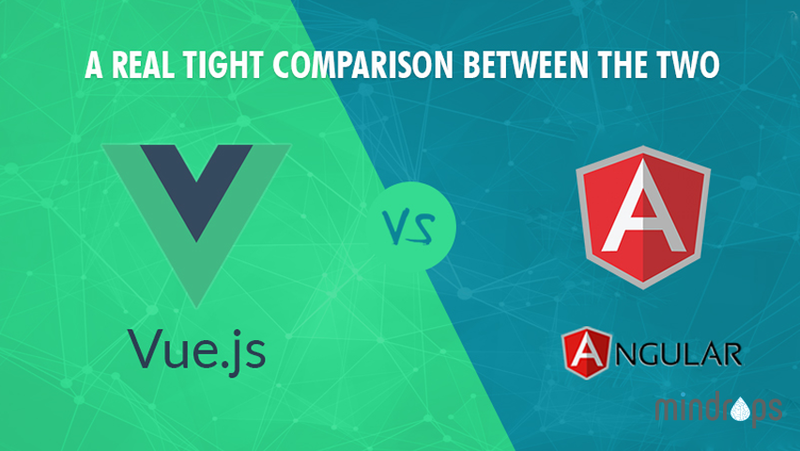 Angular Vs Vue.js: A Quick Glance!! Angular vs VueJS : A 2018 Comparison Off Frameworks – Which One Is Better?